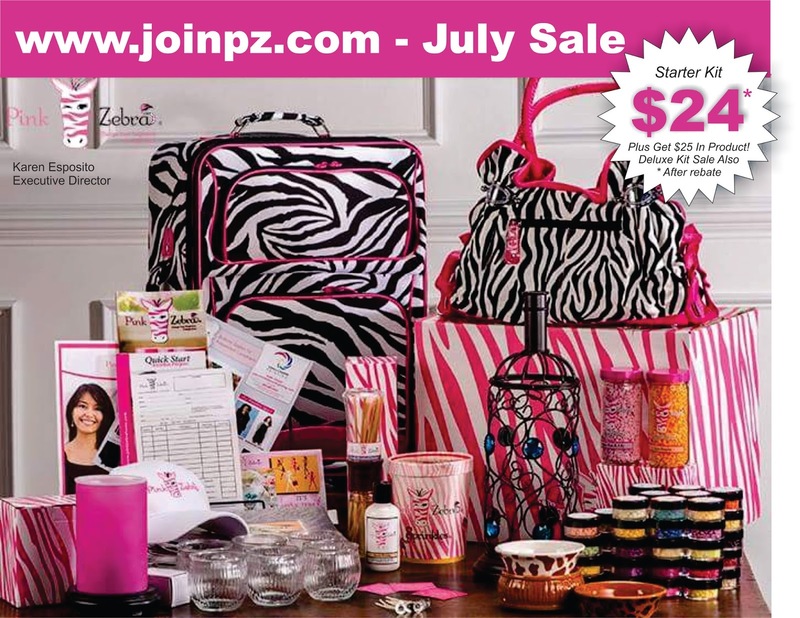 Join Pink Zebra For $24 in July! Pink Zebra has done it again. It's like Christmas in July! Enrollment kits are on sale. If you have been thinking about joining Pink Zebra now is the time. 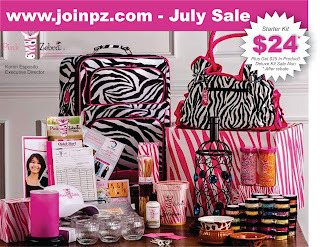 The price is right at $24 for the starter kit plus you $25 in free products, that makes your Pink Zebra kit FREE!! If you want the deluxe enrollment kit as pictured will be just $124 after rebate. www.joinpz.com to view the kit contents. Join a #1 team! We have a proven track record for success. I can help you reach the top as I did. What can the extra income you get from selling Pink Zebra sprinkles and products get you? Financial freedom, ability to pay off those credit card bills, pay off a car loan, help with college tuition, start putting away money for that dream vacation or better yet earn it free from pink zebra, The sky is the limit.There is so much that Pink Zebra can do for you. 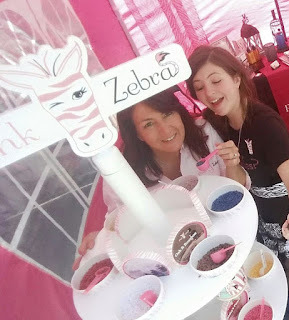 Click on my link www.joinpz.comwww.joinpz.com to get started on your own Pink Zebra Home Fragrance career. You will not be in business by yourself you will have me as your Pink Zebra sponsor and a team of others there for you to help you guide the way! Excited to have you join us!!! 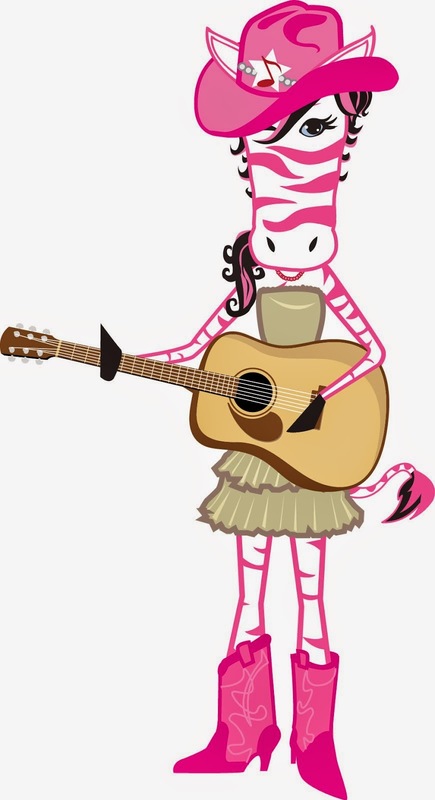 One of the things I like most about my Pink Zebra business, (and there are many!) is that it is so family friendly. My daughters and I love to do events together. I think it is great to teach our kids the value of owning your own business. Letting your children see you in action and to see share in your success is the best education they can get, Knowing that they can be successful and work for themselves teaches them true independence. They learn the value of money, how to talk to customers and how to sell not only the product but the brand. My whole family is involved with Pink Zebra. My husband Allan is also an Executive Manager with the company. We set up at events together and attend corporate events together. Working together as a family is extremely rewarding. Pink Zebra sprinkles are such a fun product. Everyone loves to work with them. Both kids and adults love to create their own unique fragrances by mixing and matching different scents. The sprinkles make is so each to create your own custom fragrances. Our simmering light shades and liners also give our customers a chance to create their own custom decor. Each combination of shades and liners can create a different mood to decorate your home. Pink Zebras product line is truly unique and allows our customers the chance to showcase that. After all no one zebra stripes are the same! The company truly stands by this concept and allows us to show our own individuality. If you would like to join a family friendly company give me a call or visit my website at www.joinpz.com. It starts with a small $99 investment and the business can be yours!